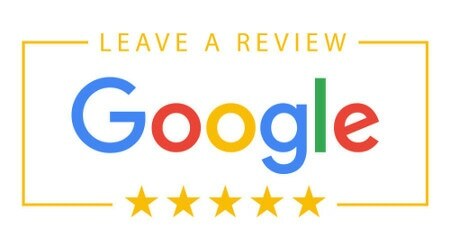 Penrith Driving School values all phone calls and enquiries but unfortunately, when we are on driving lessons we are unable to answer your phone call at this time when with our students. Instructors should not be answering phones during driving lessons, unfortunately, some do, just not us. Due to limited time between lessons, we only return phone calls when a voicemail message is left. 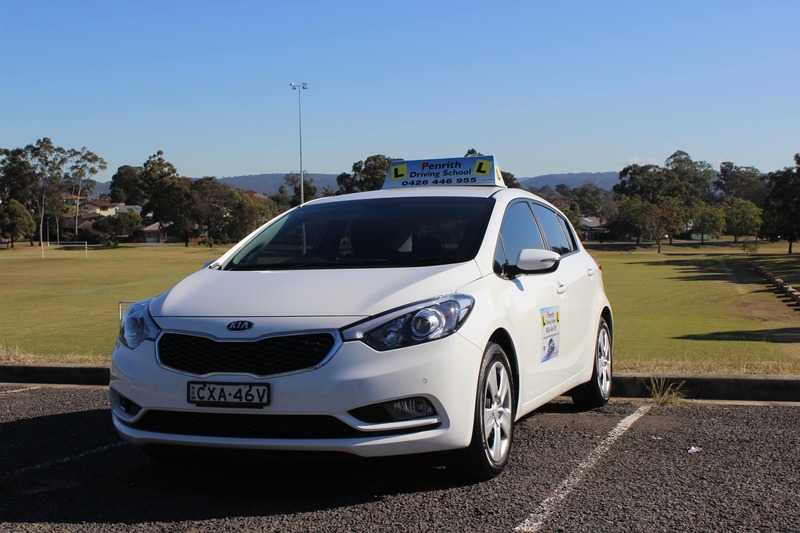 Penrith Driving School is not like some other driving schools as we give our students full lesson time without the distractions of taking phone calls or making bookings during lessons which mean a full lesson not half a lesson. because if instructors are taking bookings and phone calls during your driving lesson time it is all about them, not you. For online booking enquiries use the lesson enquiries on the right side of the page. We do respond to all enquiries but there may be a delay if we are on driving lessons. Please note: If you make an online enquiry or a purchase this is not a booking we will contact you to discuss your lesson requirements. You may also contact us to organise a time and date for your lesson.